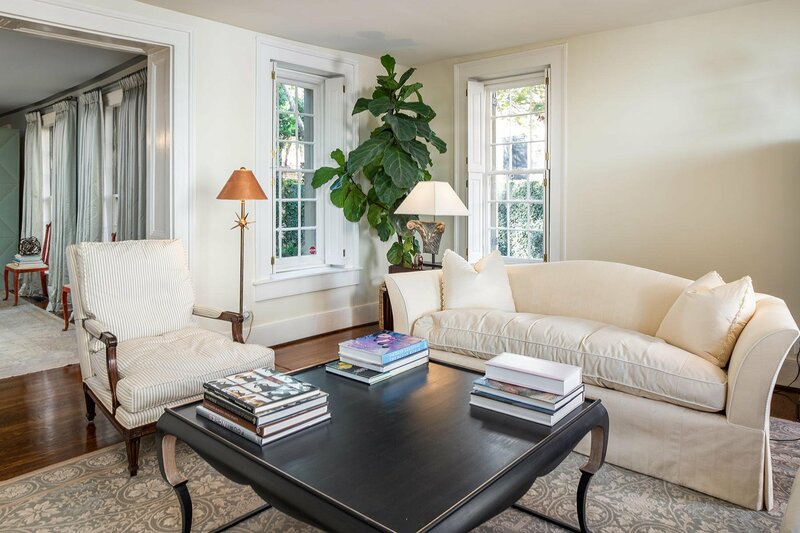 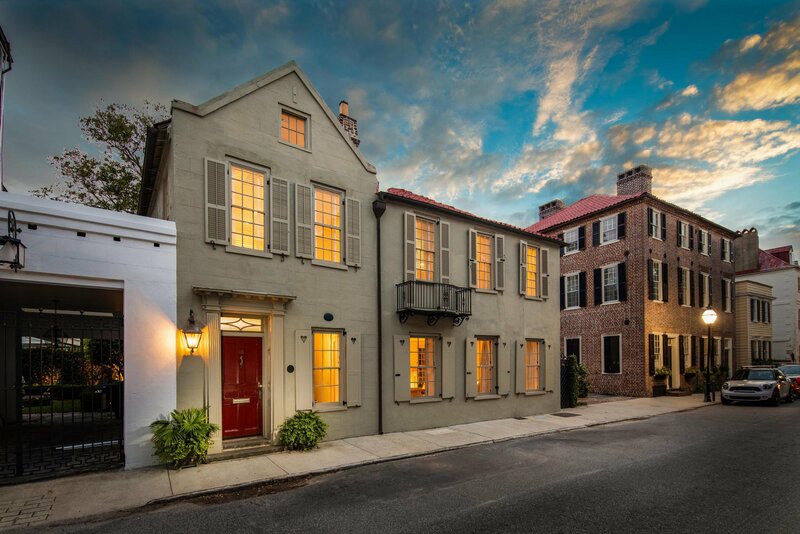 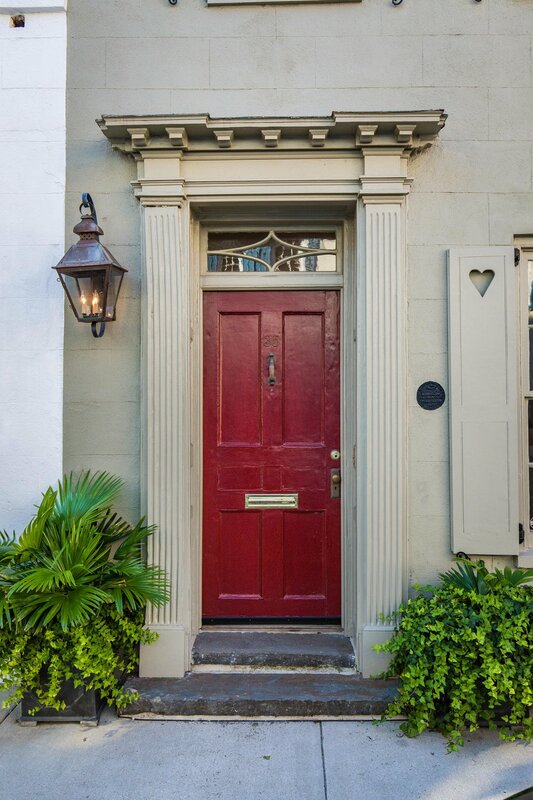 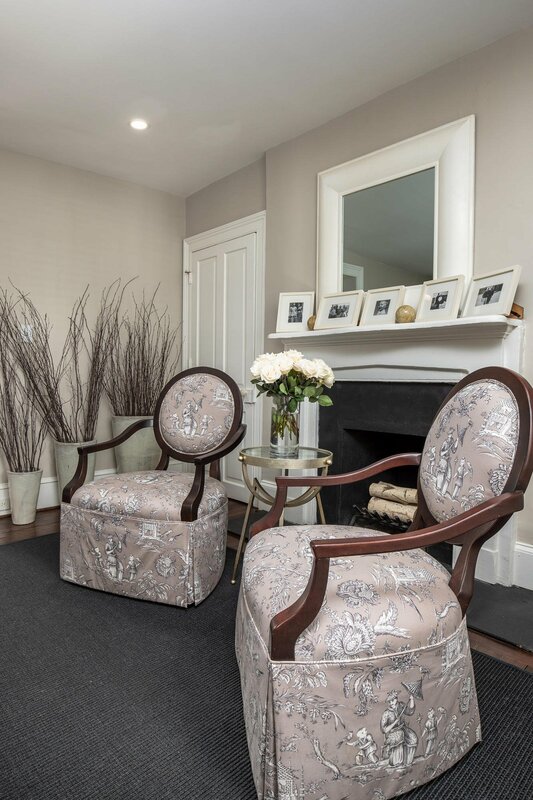 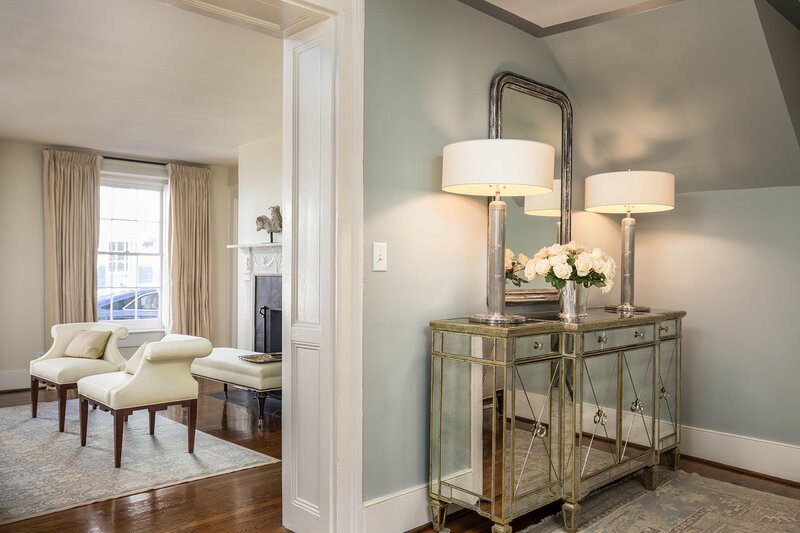 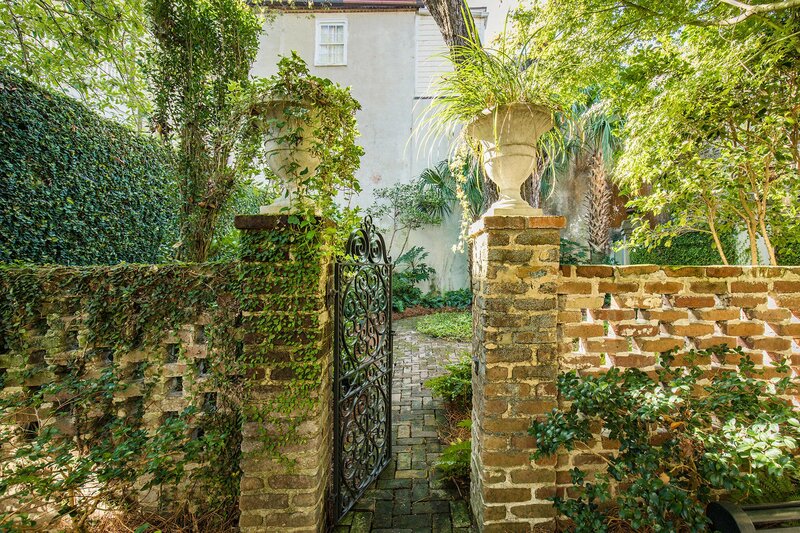 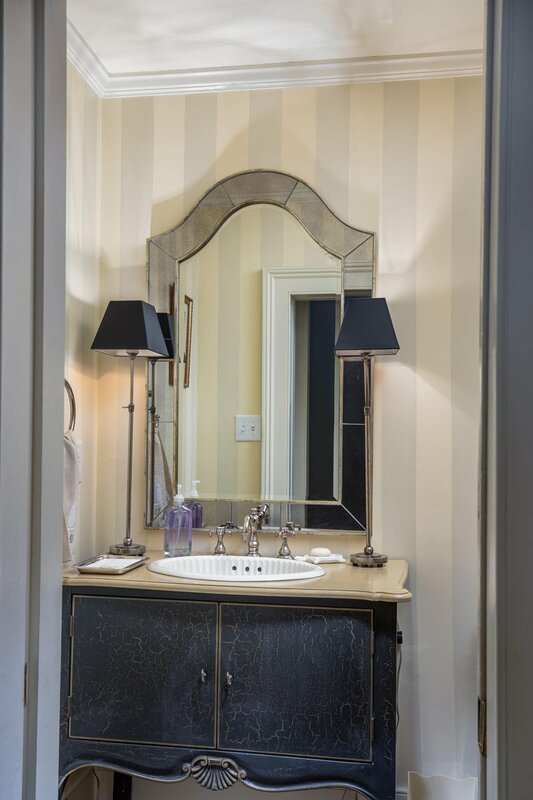 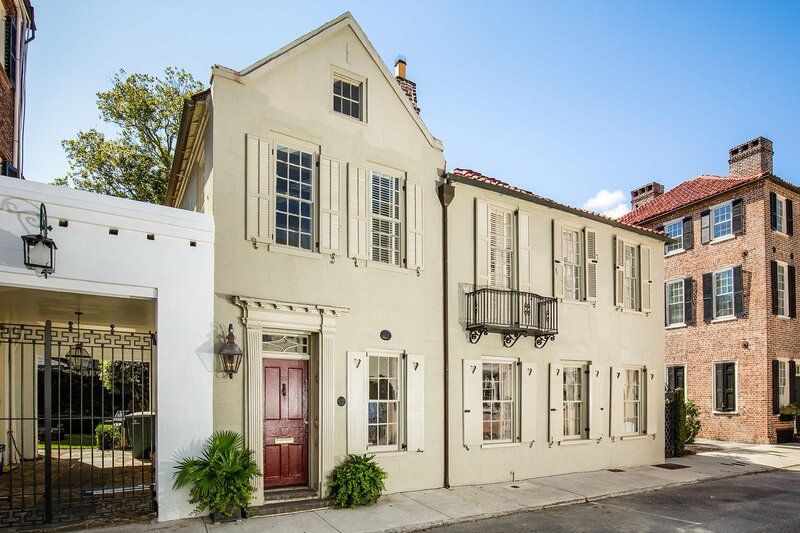 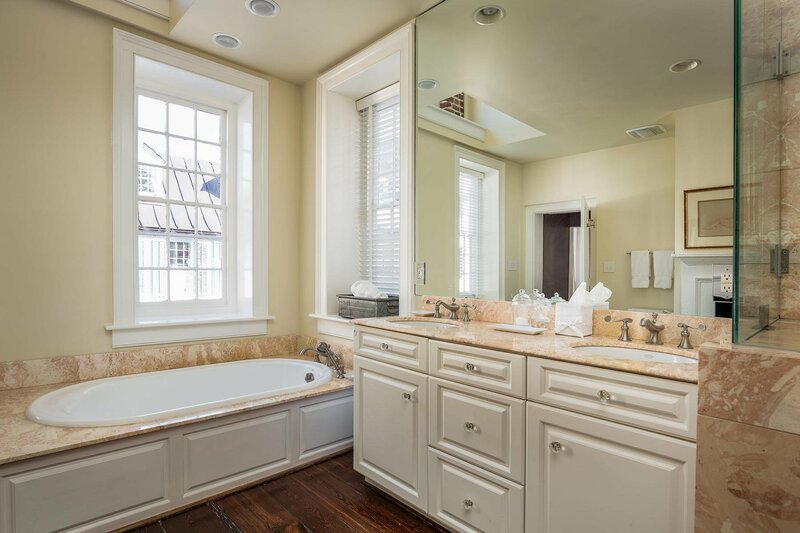 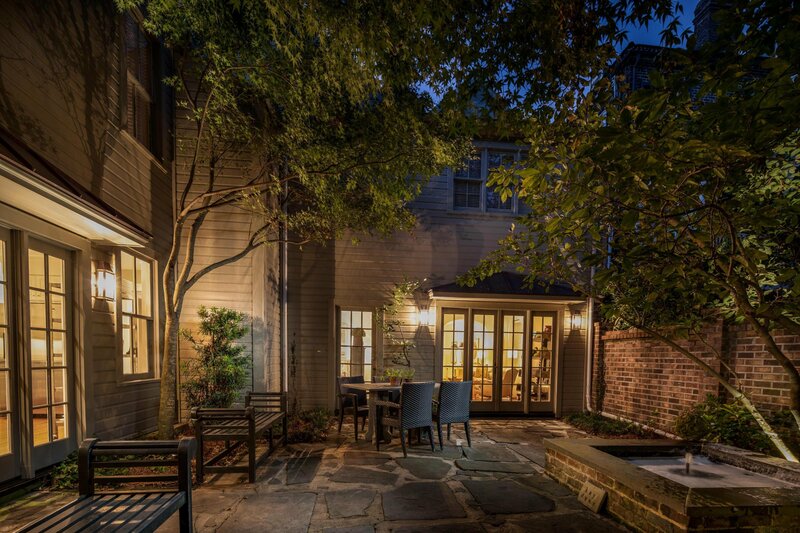 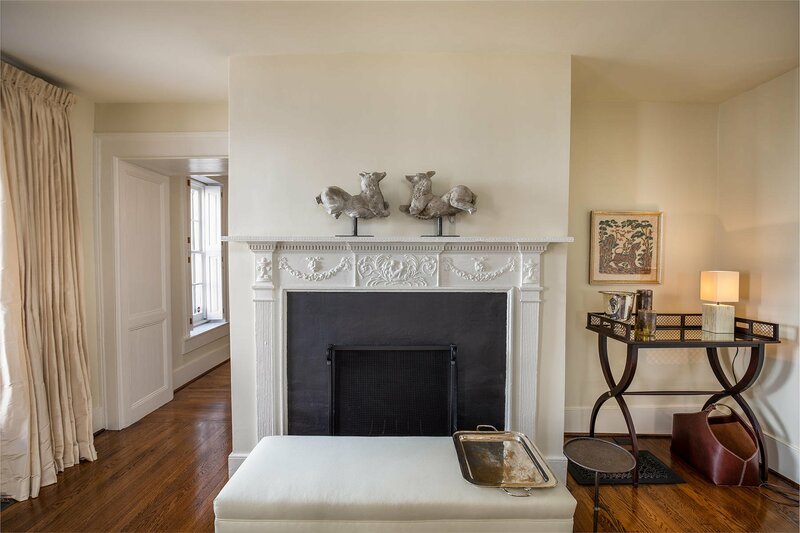 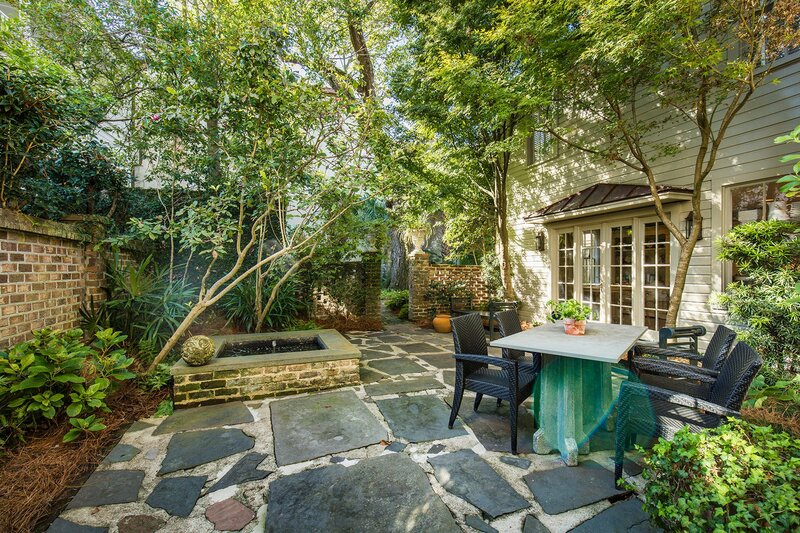 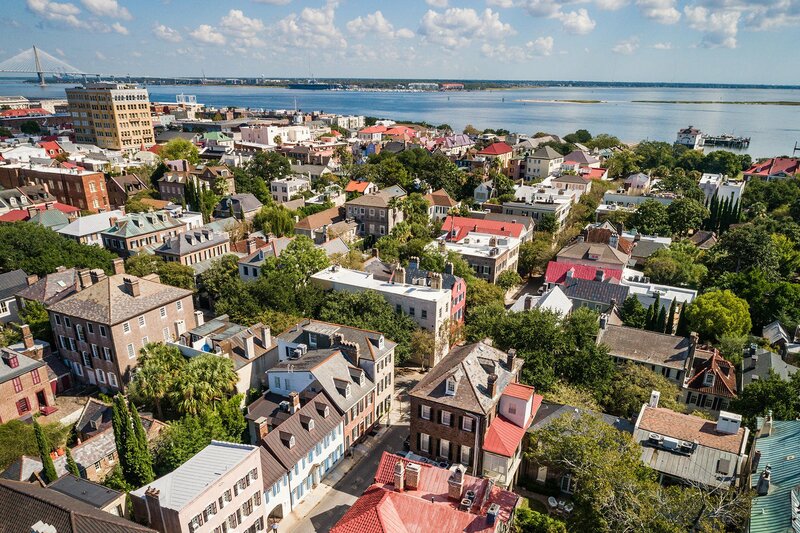 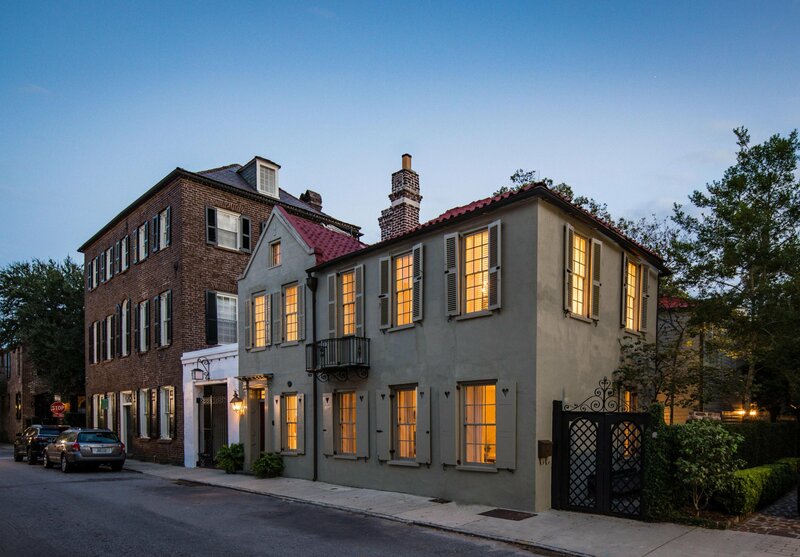 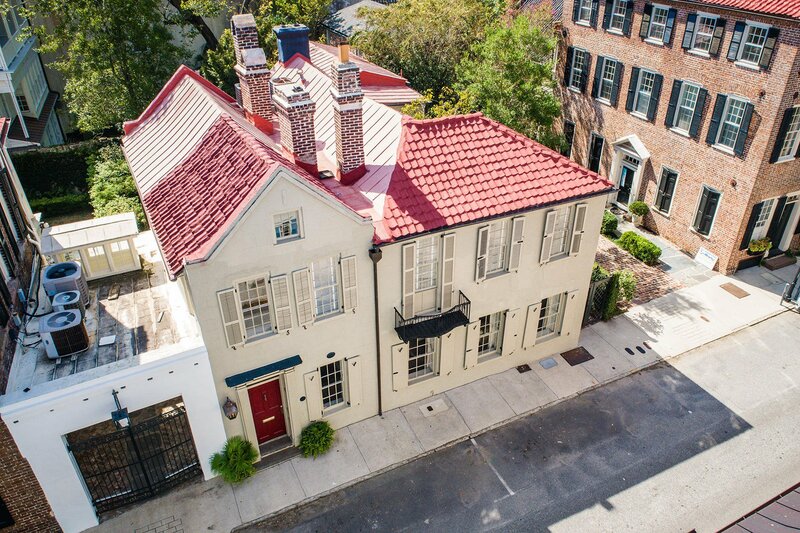 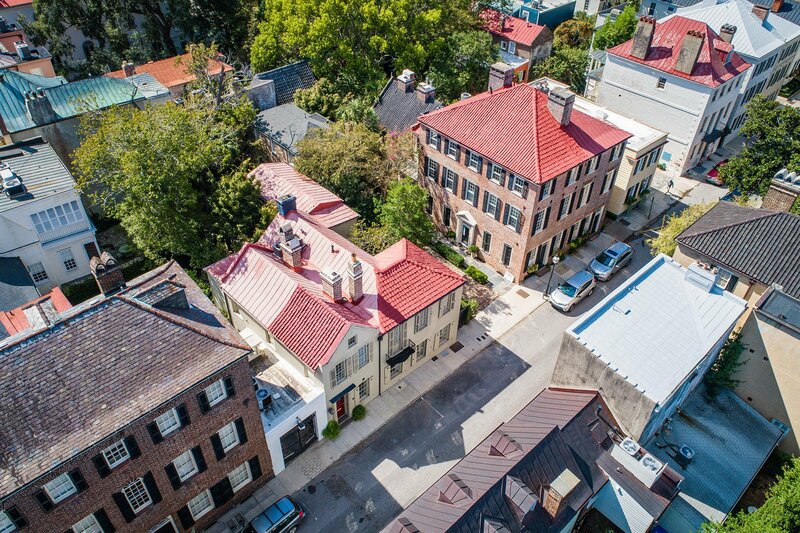 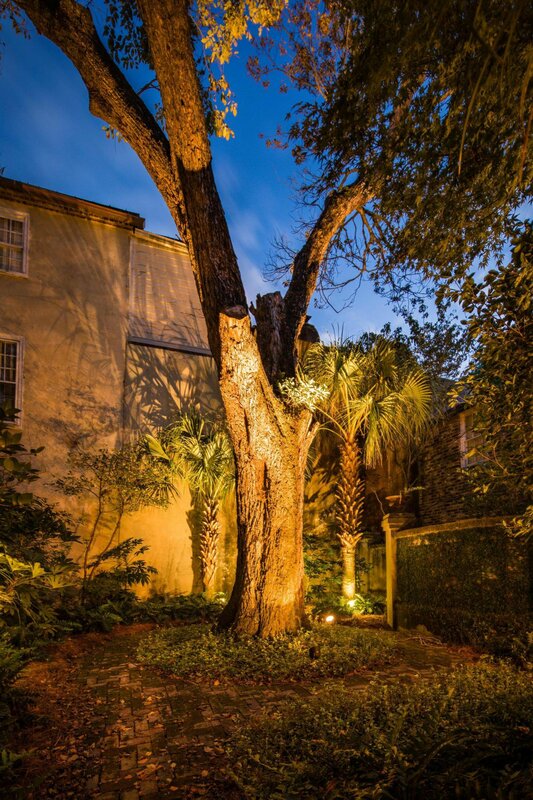 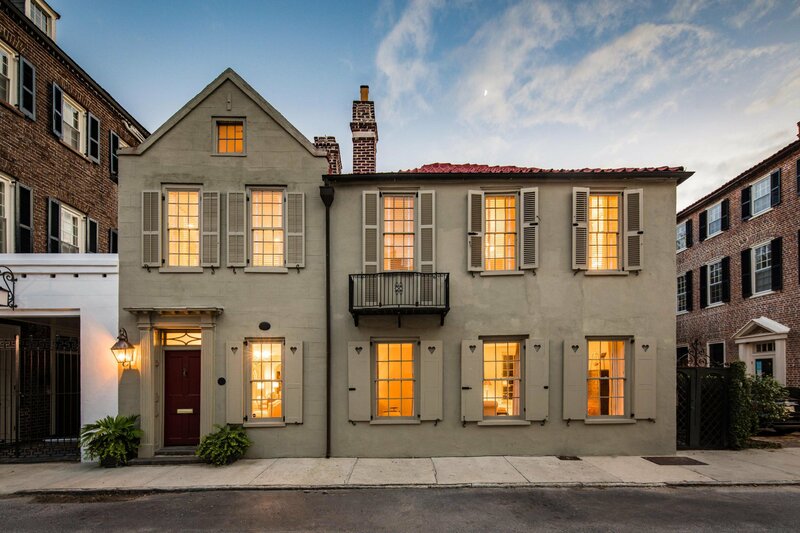 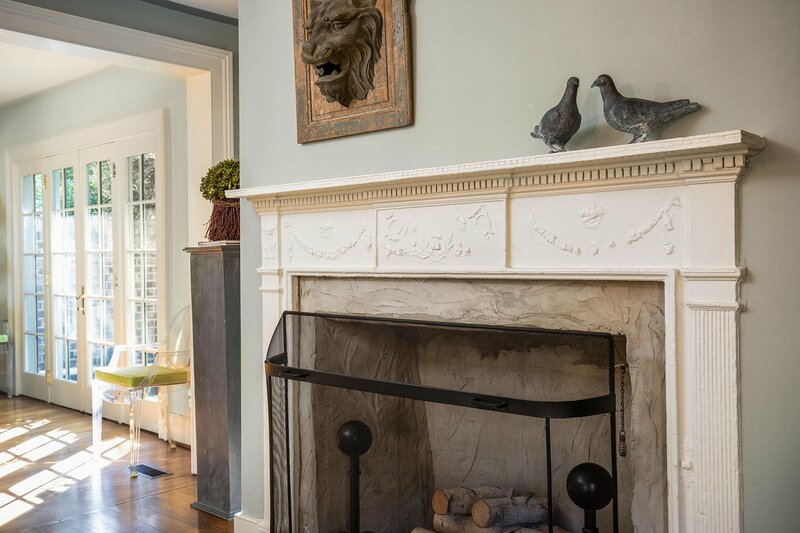 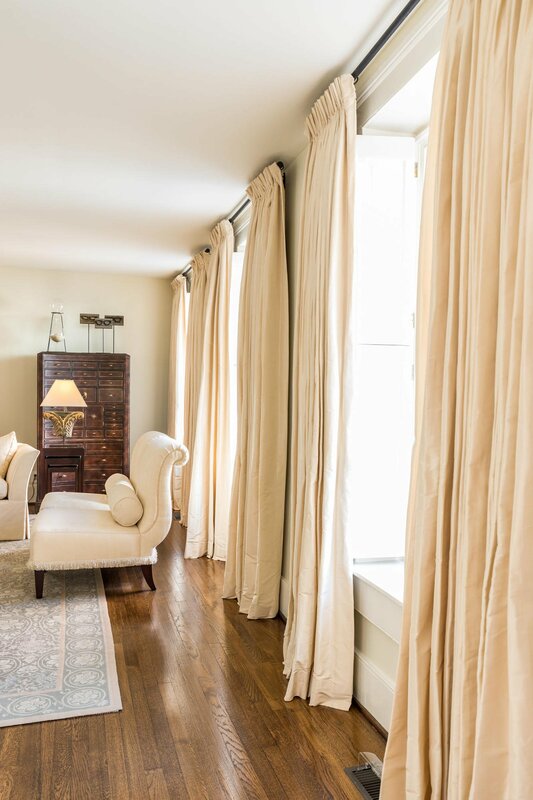 This historical and charming South of Broad 18th Century masonry home, located within the ''Old Walled City'' of Charleston, is a turn key, move in ready home for those who appreciate history, location and luxury. 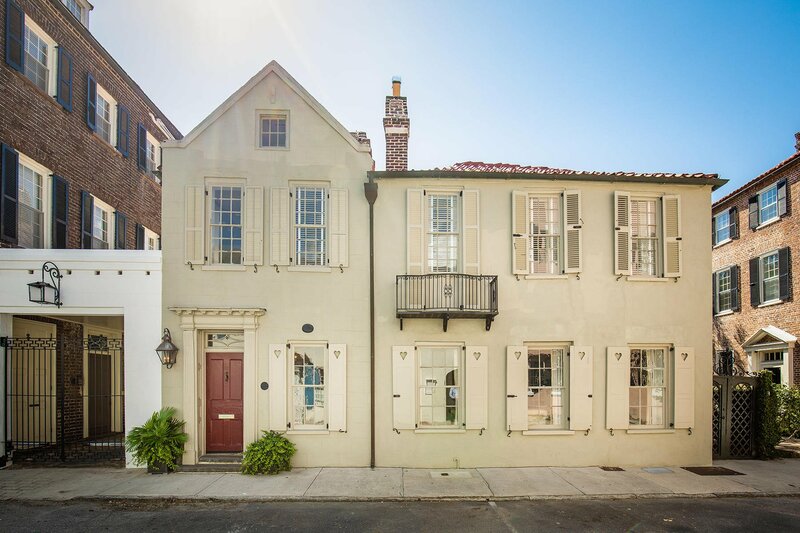 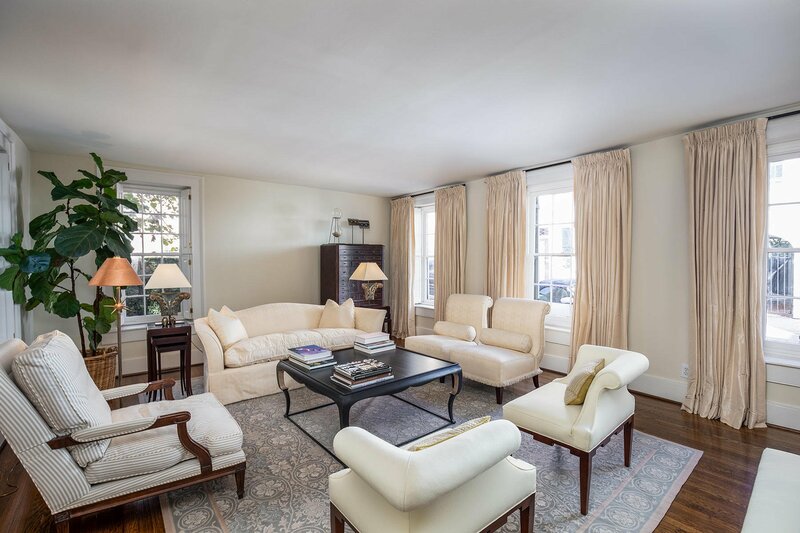 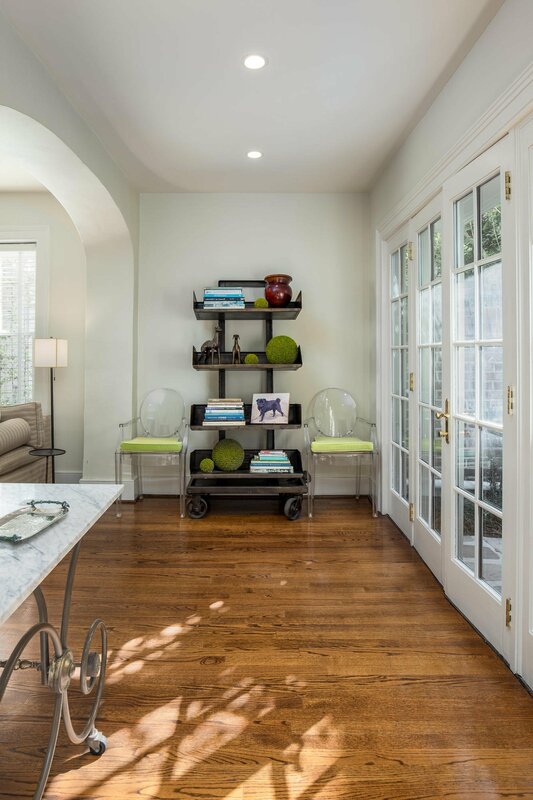 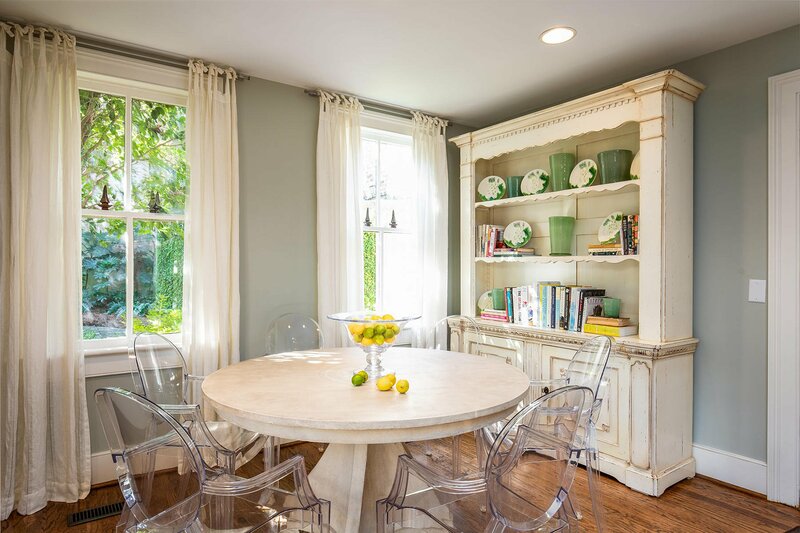 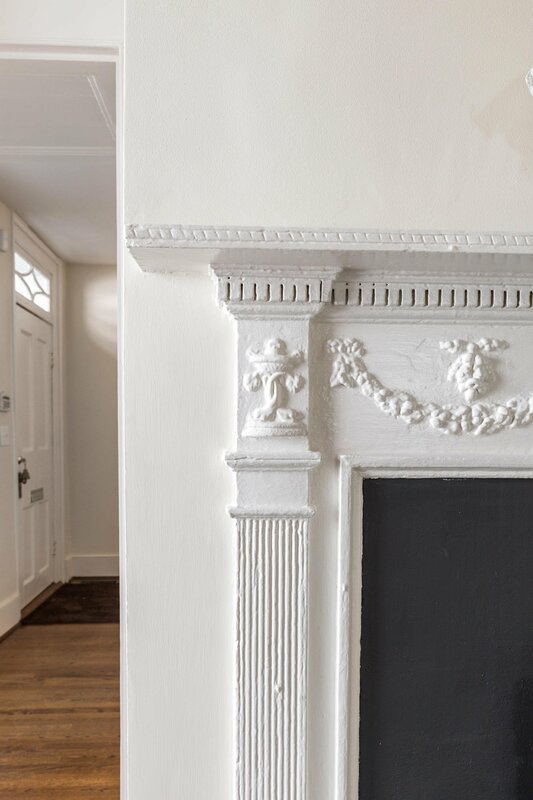 Originally built in 1730, and recently updated, this handsome stucco over brick dwelling provides interior historical elements, coupled with a spacious interior floor plan for your own little paradise in the city. 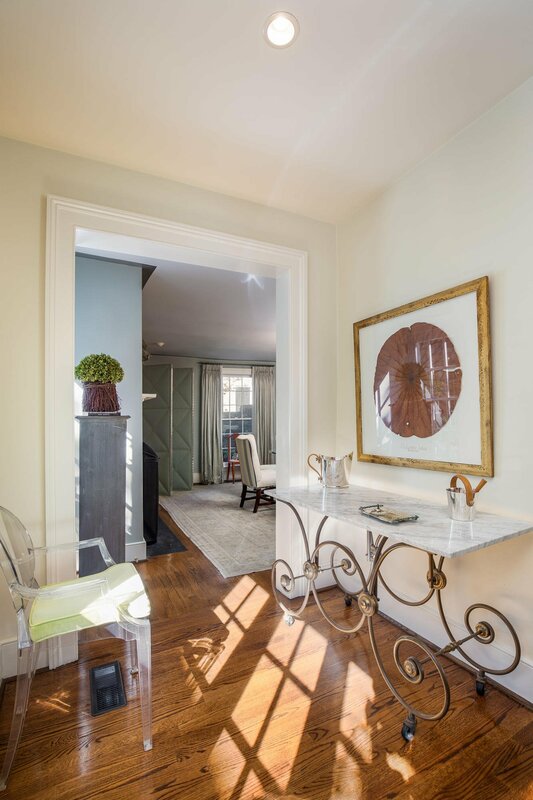 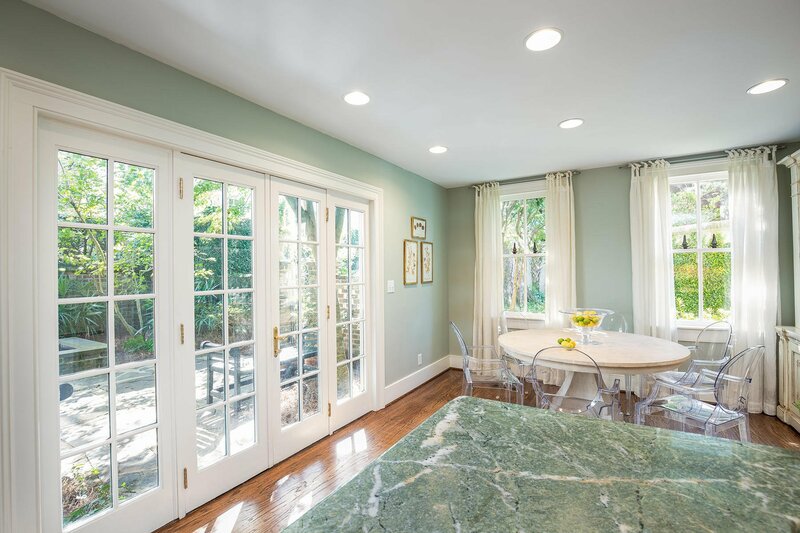 On the first floor, an entry foyer leads you to well proportioned rooms which include, a formal living, formal dining, and spacious eat in kitchen. 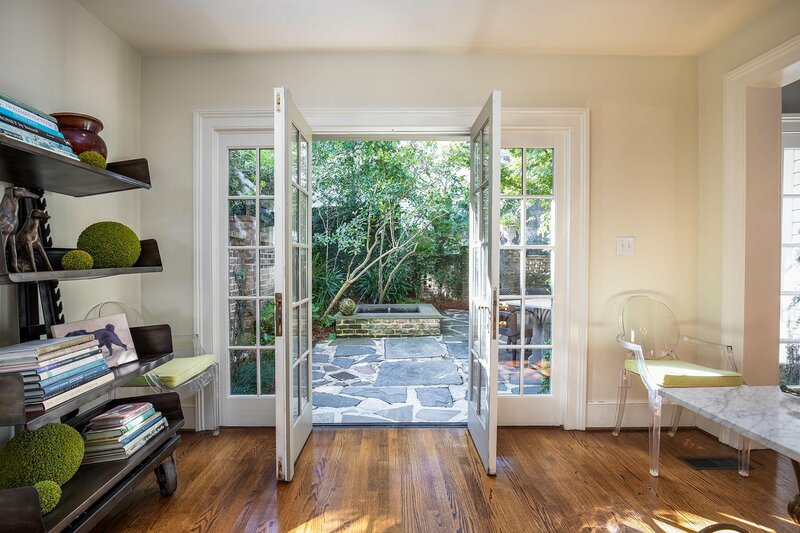 French doors lead you to a private, south facing walled garden with a blue stone patio. 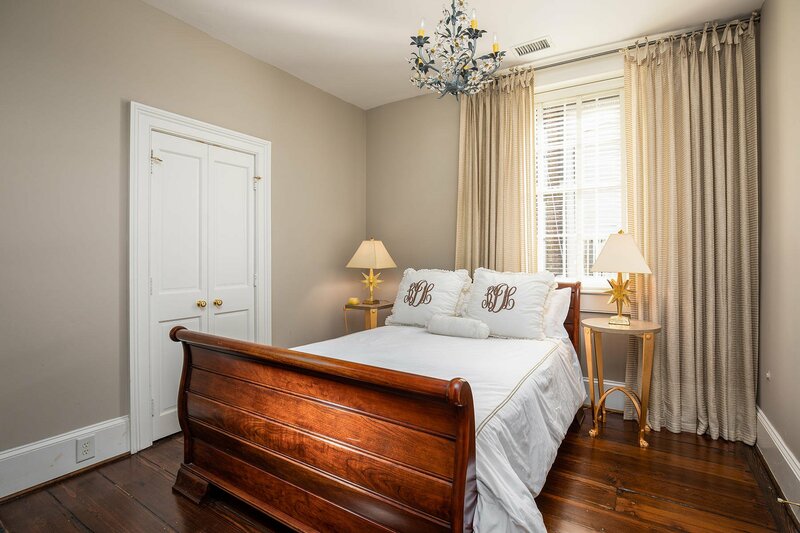 On the 2nd floor of this home, you will find a spacious master bedroom which boasts its own ensuite bathroom and walk in closet. 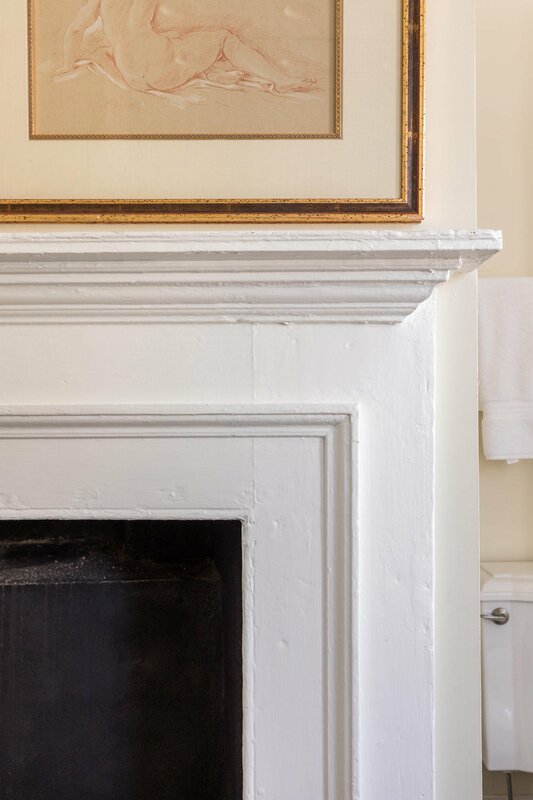 There are 2 additional guest rooms located on the 2nd floor with ensuite bathrooms along with an upstairs laundry room. 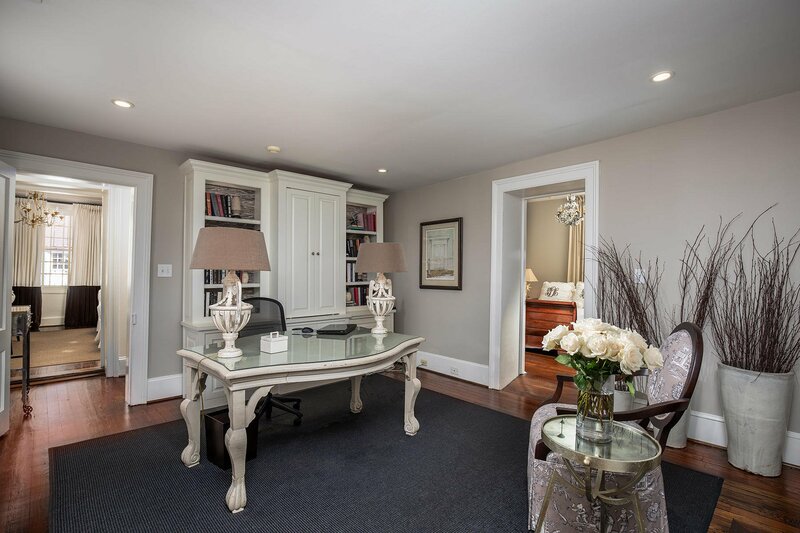 There is also an office on the second floor which is easily converted into an upstairs living room. 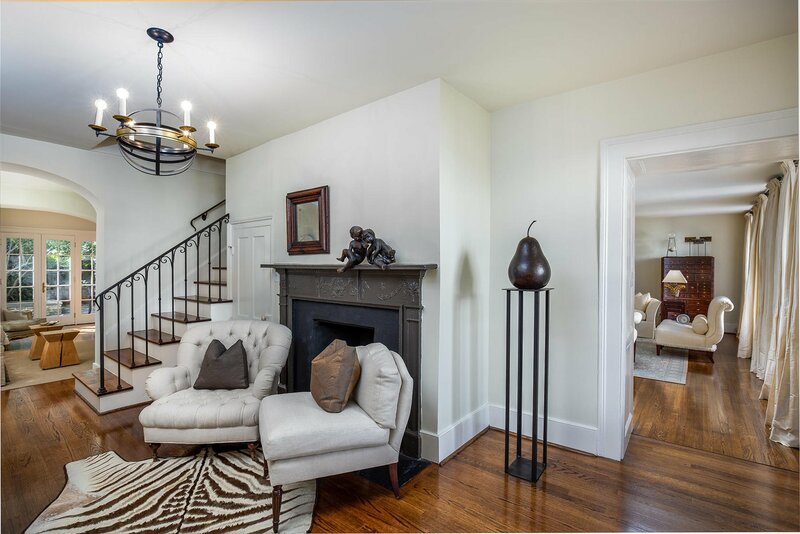 Harwood floors can be found throughout the home along with 8 fireplaces. 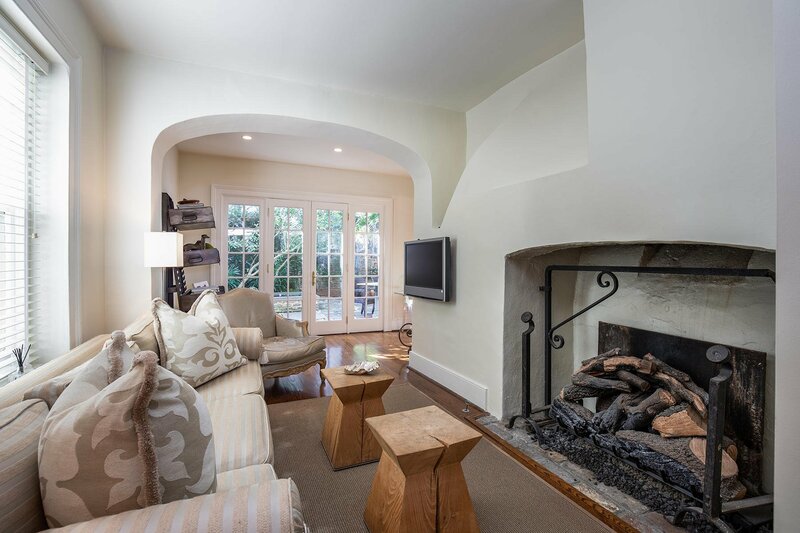 5 of fireplaces are wood burning and 1 has been converted to gas. 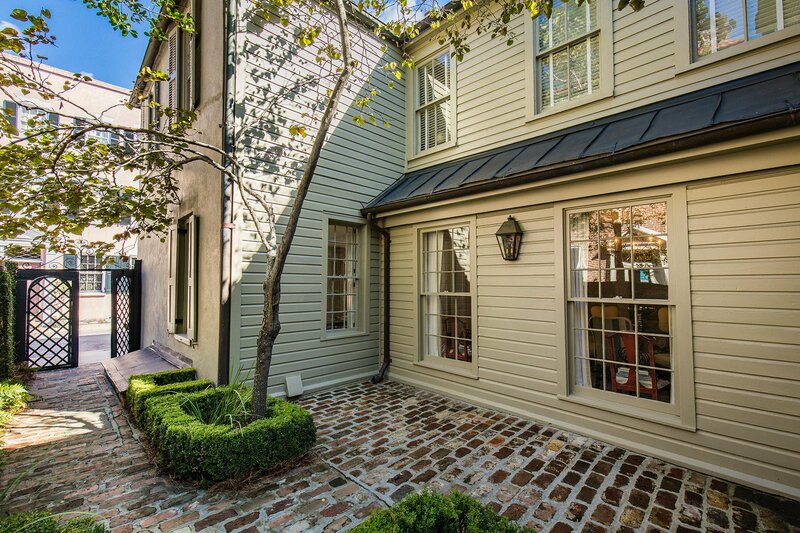 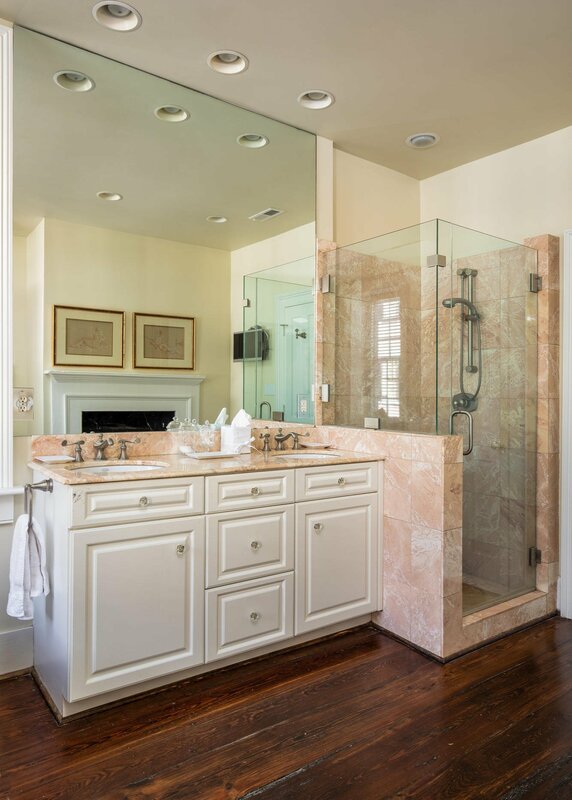 This South of Broad location is within walking distance to all that Charleston has to offer. 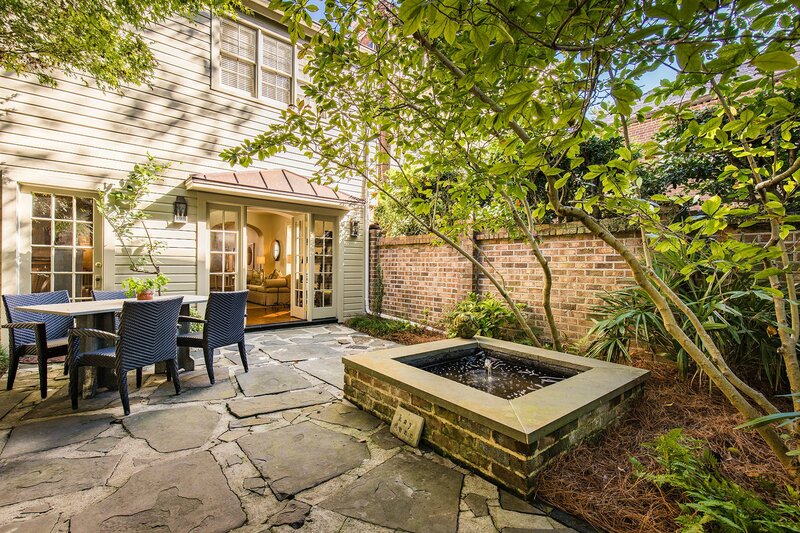 LOCATED ON HIGH GROUND IN X ZONE WITH NO FLOODING HISTORY! 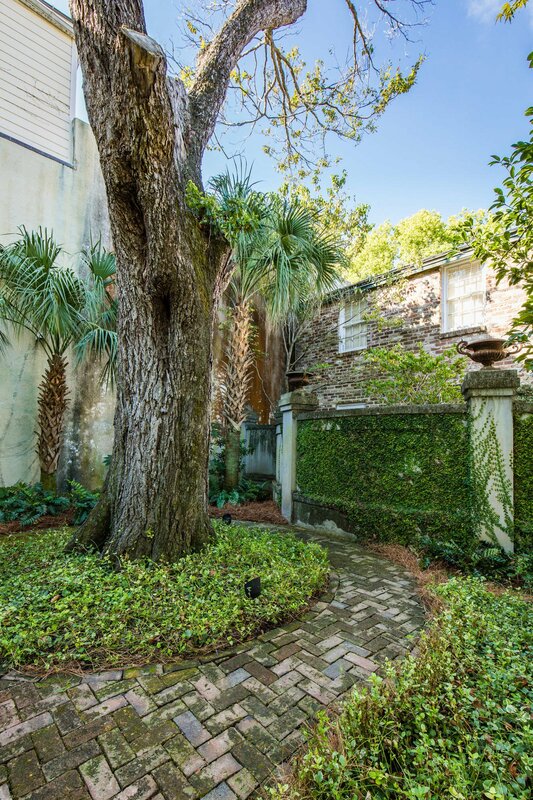 **Included in this sale is one deeded off-street parking space on St. Michaels Alley valued at $100,000. 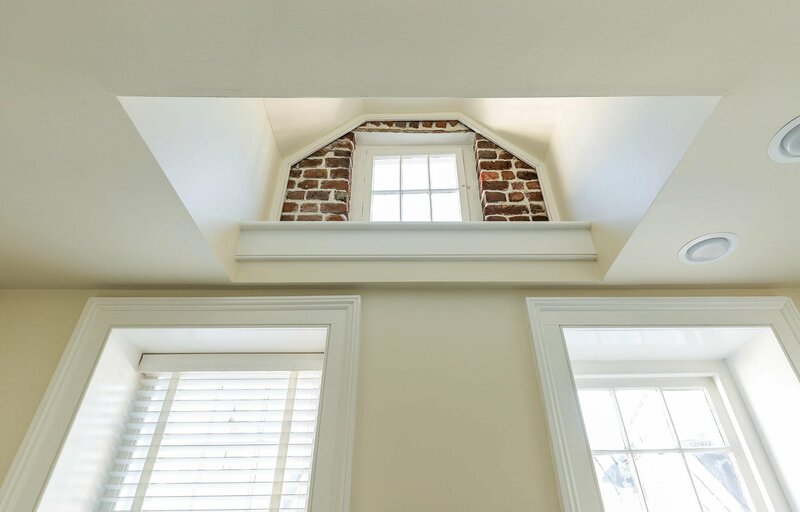 TMS# 458-09-03-258. 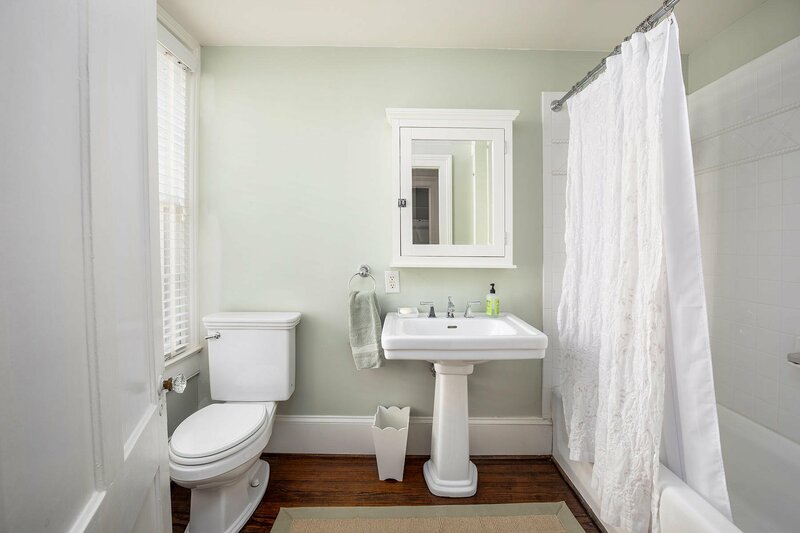 ** Not included in this sale is 35 1/2 Tradd.